On November 29, 2017, the Masters of Mindfulness app was featured in an extensive review on the inspirational website, Everyday Power. Below is a snippet from the article. First off, the Masters of Mindfulness app’s design aesthetic is just like how using it feels, calming and serene. They offer seven simple ways to practice mindfulness in your life with whimsical icons. You can select between Meditation, Soothing Sounds, Mood Tracker, Gratitude Journal, Upspirations, Videos, and a Game. Another favorite of mine is the Game that this mindfulness app offers. 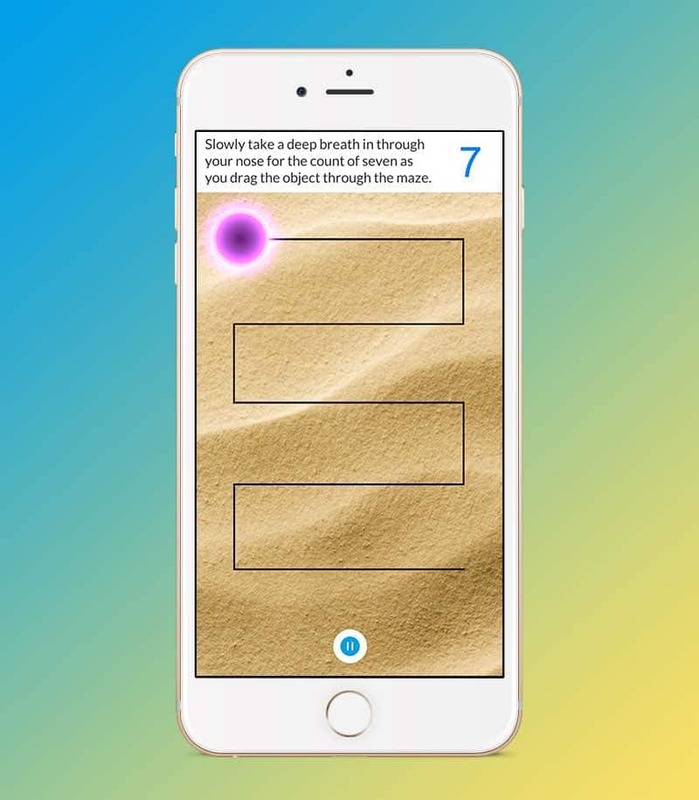 It’s not the usual type of phone game you are used to; this is the world’s first meditation game, and it’s designed to help you relax. From it, I have learned to practice the amazing 7-7-7 breathing technique. It’s just breathing in and out in succession and learning to hold your breath comfortably in between, which is actually quite simple. This easy practice does a great job to calm my mind and now I know to use it anytime I am having a hard time relaxing enough to go to sleep. Click here to read this Everyday Power review in its entirety.